If you are a mobile technician and searching for the solution Jio f90m 0 IMEI after flash or no network service in Jio F90M mobile here you came at the right place.today in this post will show you LYf Jio f90m IMEI Repair process. QLM IMEI REPAIR Tool is another Qualcomm IMEI tool, especially for Jio keypad Qualcomm mobiles you can use this tool to repair Jio F90m Imei. 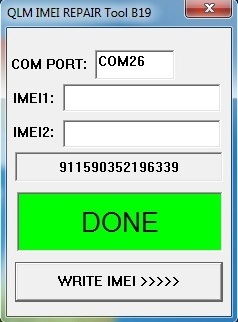 Write original IMEI of your jio F90M and type them in IMEI1 & IMEI2 tab. 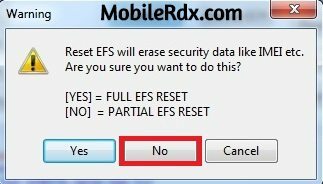 So this is how you can use this simple tool to change and update IMEI numbers on your LYF Jio F90M phone. 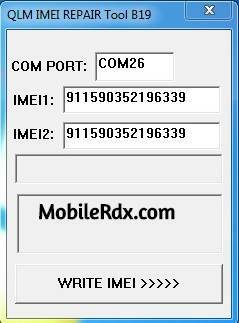 Make sure to take a backup of your original IMEI number before using this tool. If you face any problem then feel free to ask in the comments section. Thanks for reading and have a wonderful day!